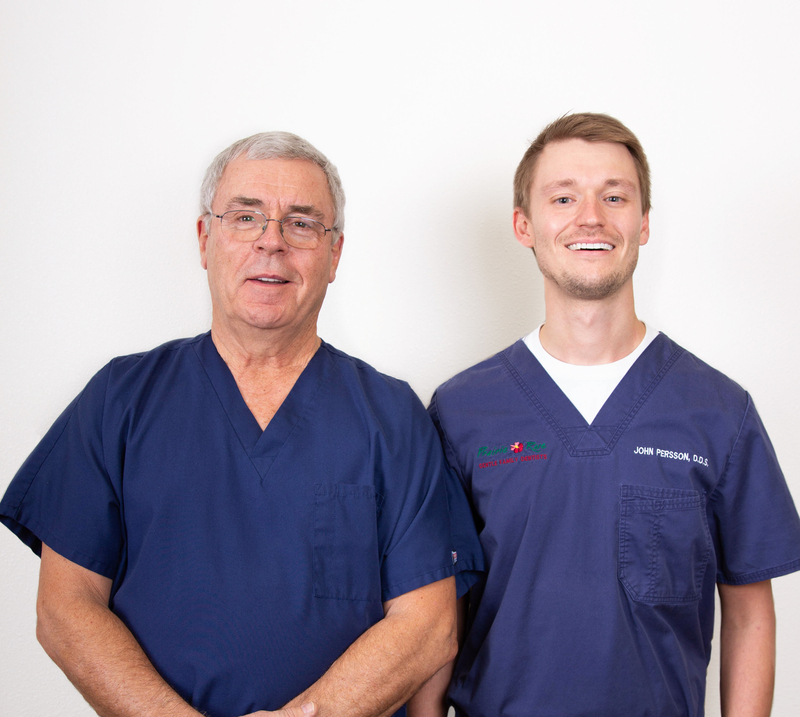 When you visit our Bismarck Mandan dental offices, your smile is our top priority. Our doctors and staff are committed to providing you with the personalized, high quality dental care that you deserve. We genuinely hope this site is helpful to you in learning more about our three convenient Bismarck and Mandan, North Dakota family & cosmetic dental offices, dental conditions and treatments, dental recommendations, payments, insurance & financing, and more. Please browse through our website and be sure to give us a call at any of our dental clinic locations if you have any questions or would like to schedule an appointment. You may also use our online appointment request form to schedule your appointment. Prairie Rose Family Dentists is excited to announce updates this year! More dentists, more appointment availability, more locations, and more convenience for YOU as our dental family grows. Dr. Tom Ehrhardt joined our practice in October 2018. 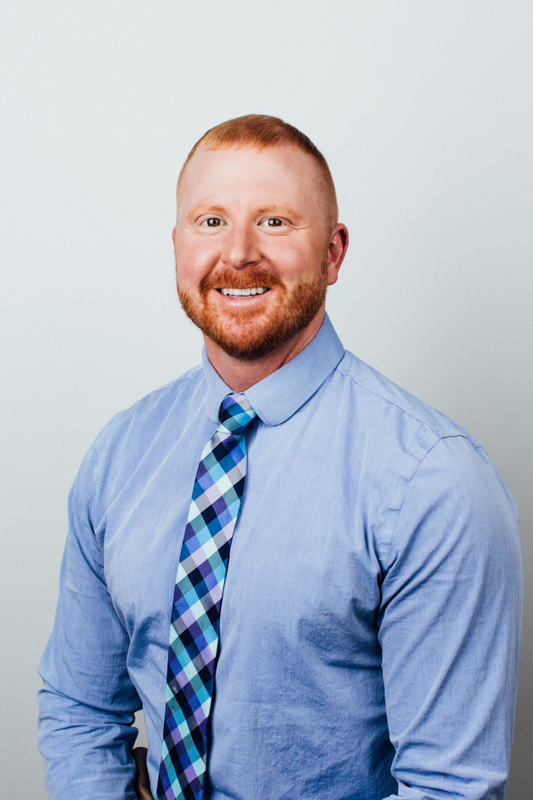 Dr. Ehrhardt is located at our North Bismarck clinic. Dr. John Persson moved to our new location in West Bismarck at 1110 College Drive, Suite 110 (formerly Kapla Dental) in January. 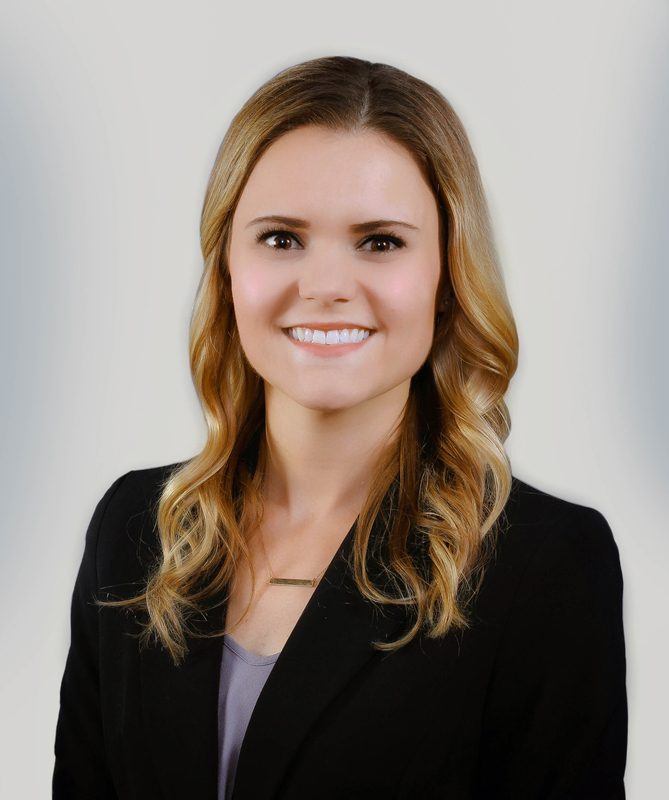 Dr. Bre Schuster joined our team at our South Bismarck clinic in January. We look forward to serving you. At Prairie Rose Family Dentists, we are family. Prairie Rose Family Dentists is on Facebook and Instagram! Went in for the first time and everyone I worked with was very professional and respectful. They made sure to explain everything that they were doing and why. Will definitely be keeping my business. Very friendly and professional staff. I have been going to Prairie Rose for a few years and have nothing but good things to say. They do a very good job!